I recently returned from our annual trip to the Baptist Assembly. It was held, this year, in Plymouth. 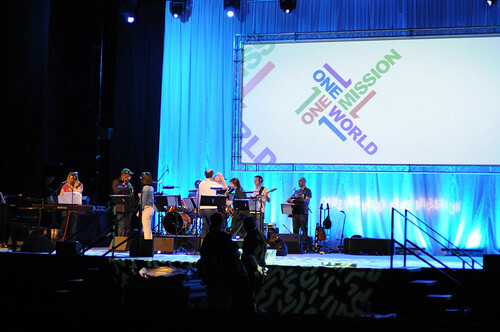 The theme was One World, One Mission. The very best thing about the assembly, for me, is always meeting up with good friends, especially those that we see only once or twice a year. The highlights in terms of the programme were Ruth Gouldbourne’s George Beasley Murray Memorial Lecture, ‘In Praise of Incompetence’ and Anne Wilkinson-Hayes’ address given during Sunday morning worship. 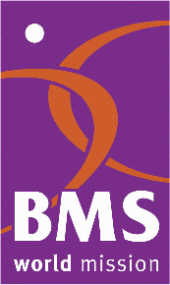 We received the annual reports of the Baptist Union of Great Britain and of BMS World Mission. We saw a taster of this year’s Home Mission DVD, Making Peace which looks interesting enough to use. As always, I found the recognizing of new mission personnel and of newly accredited ministers to be deeply moving occasions. It was good to hear from David Coffey and it was good to join in the worship of God with fellow Christians from all over the country. The schedule for seminars and special interest groups was such that it was impossible to attend everything so I look forward to catching up with what I missed when the MP3s become available from EssentialChristian.com.